Mired in the mess that is our current political climate, musicians and artists have been struggling to express their feelings in the face of the horrific Trump administration. As we near the 100-day mark, we’ve seen some albums come out this year that showcase their political frustrations subtly, and some that attempt to stay away from getting political altogether. 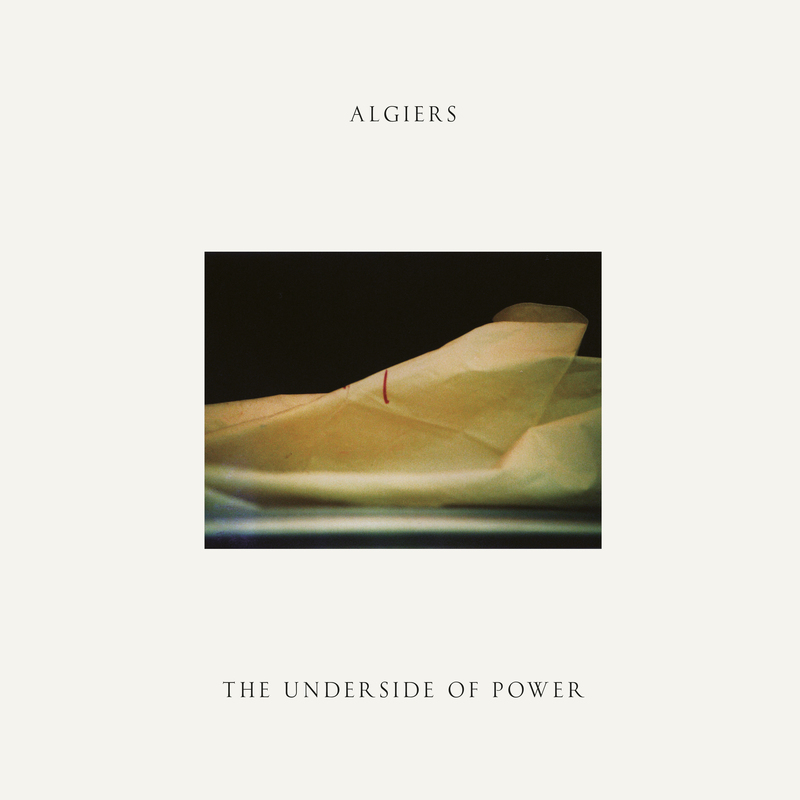 Now, the NYC-London-Atlanta four-piece Algiers is taking a firm stand with their forthcoming resistance record, The Underside of Power. Today, they’ve released the powerful title track and accompanying music video, directed by Henry Busby—watch above. 05. A Murmur. A Sign.